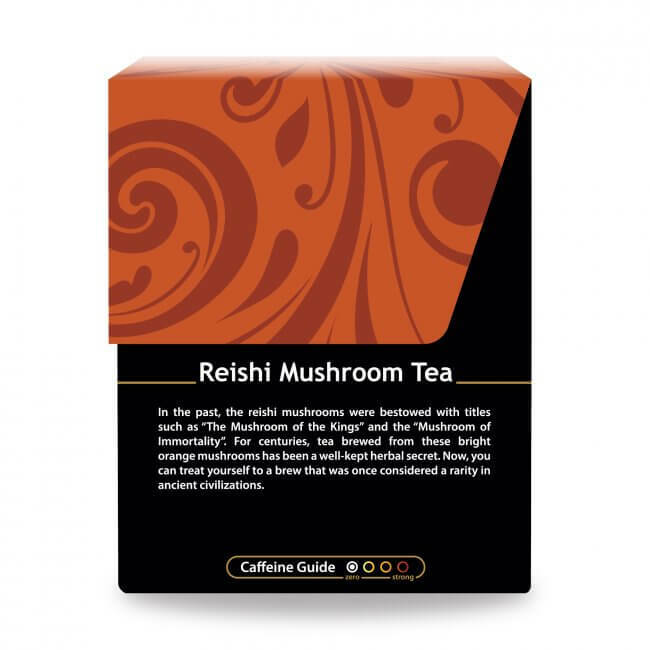 Traditionally known as the mushroom of kings, the reishi mushroom makes a distinct, and benefits-rich tea. 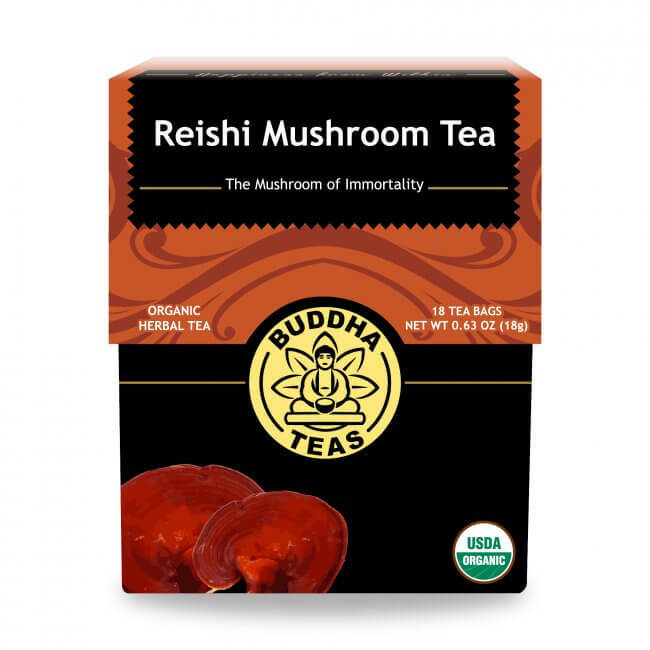 The reishi mushroom, also known as the Lingzhi mushroom, has been given lofty titles throughout history, including the “mushroom of immortality,” and "divine plant of longevity." This highly respected fungus makes its home in East Asia, and has been an important part of Chinese culture for more than 2,000 years. 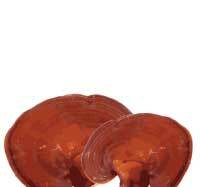 In fact, reishi is the oldest mushroom to be used among herbalists the world over. This highly beneficial fungus likes dead things … really! Reishi grows on trees that are either dead or dying, and, ironically, prefers a particular type of hemlock. (Socrates is said to have committed suicide by ingesting a drink made with hemlock.) It boasts a shiny, red hue that gets darker as it ages. These mushrooms are loyalists, committing to growing on the same tree for years. If you’re into etymology, the two-thousand-year-old Chinese history of the name of the lingzhi fungus provides enthusiasts with some intrigue. In the Chinese language, lingzhi is a compound. 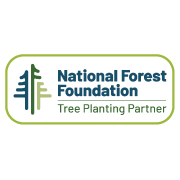 Ling means ‘spirit, spiritual; soul; miraculous; sacred; divine,’ and zhi translates to ‘plant of longevity; fungus; mushroom.’ * Put together, the name truly does make sense, and tell you all you really need to know about this well-reputed mushroom. A compound isolated from the Lingzhi mushroom has been shown to contain a similar chemical make-up to that of steroid hormones. 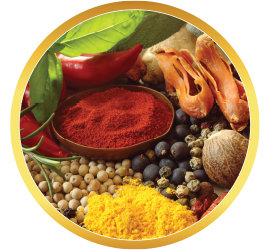 The medical field has tested this component, and some results indicate that reishi mushroom has the potential to stimulate one’s immune system. What Does Reishi Mushroom Taste Like? 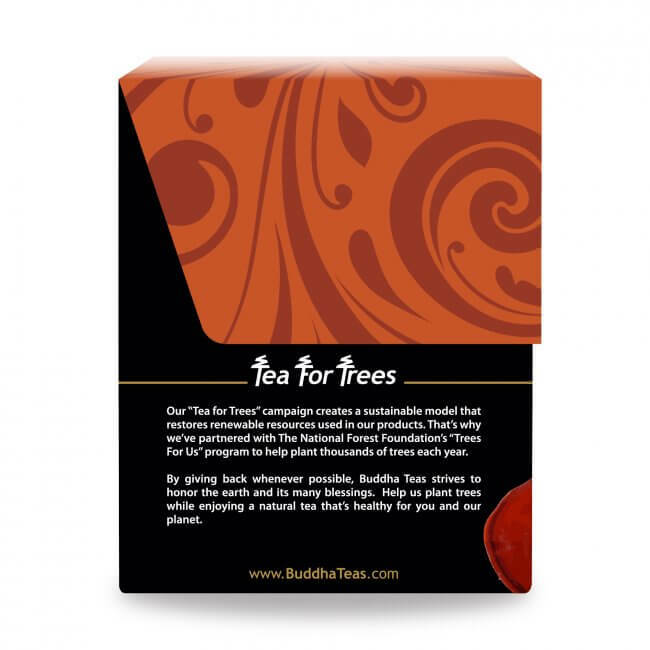 Although the raw reishi mushroom, as well as other reishi mushroom teas have been said to have a bitter, unpleasant taste, the flavor of Buddha Teas Reishi Mushroom Tea provides a smooth, earthy, and decidedly drinkable brew. Where to Buy Reishi Mushroom Tea? 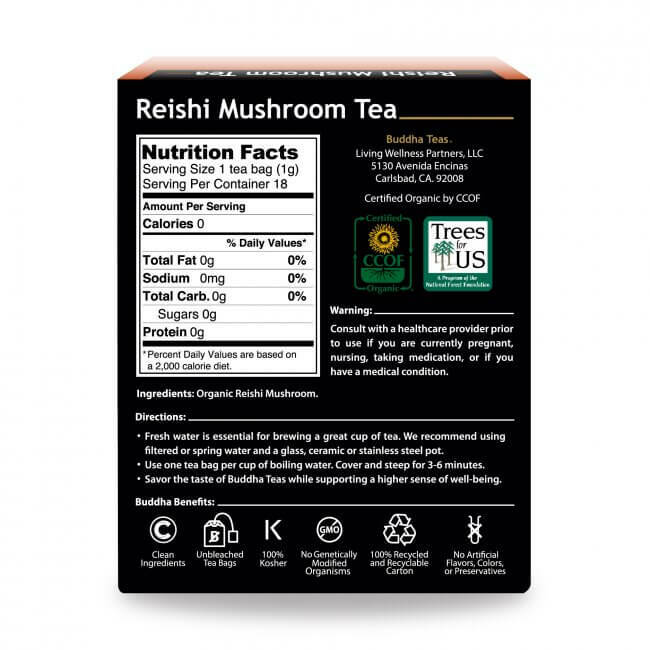 Reishi Mushroom Tea can be a difficult herbal supplement to find at local health food stores. Luckily, Buddha Teas takes pride in offering an organic Reishi Mushroom Tea that is packaged in unbleached tea bags. 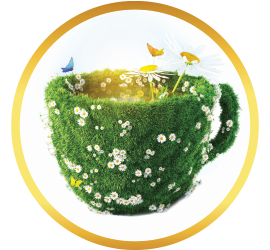 You will be at peace knowing you are getting pure herbal teas free from unwanted chemical additives. 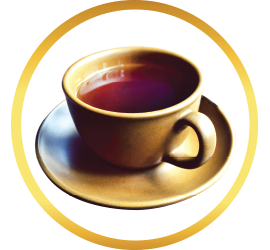 Drink Reishi Mushroom Tea regularly to receive the full advantages this herbal brew has to offer. 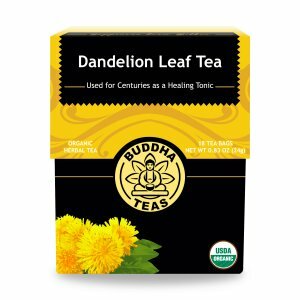 Buddha Teas saves you time and money by offering special bulk pricing, limited coupon codes, and even FREE shipping on orders of $50 or more. 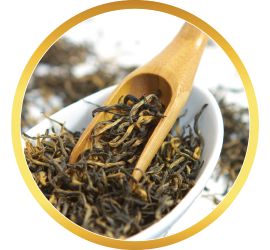 This tea has a great clean mild flavor in my experience but the really big thing about it is the way that I notice it affect me. 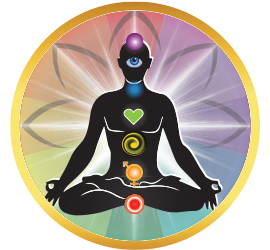 The changes happen within minutes with my body feeling less stiff and more mobile and limber. Enjoying the benefits of this tea is something I've come to truly look forward to. 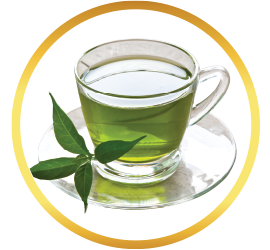 I was wondering how this tea would taste, but it is yummy and it is beneficial to your health. The best. I feel wonderful after drinking this spectacular tea. 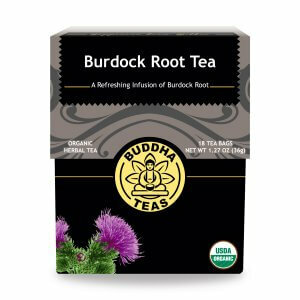 I’m very delighted with the flavor of this tea and pleased with all the health benefits! I love the light, fruity flavor of this tea. I even drink it without any sweeteners. That`s how good it tastes. I find this tea to have a rich subtle flavor. A little different flavor and color than you may be used to. 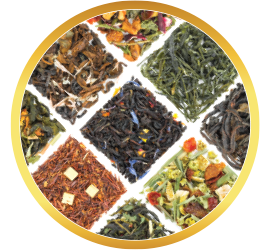 But the benefits of Reishi tea are well known and it doesn't take long to get hooked on this wonderful tea. This tea is awesome. I mix with Astragalus and Echinacea as my powerhouse tea when my family is sick and believe me it works. I find the Reishi Mushroom Tea bag is too bland, no flavor and no color. My cup of tea came out like Im drinking hot water. I really like this tea. 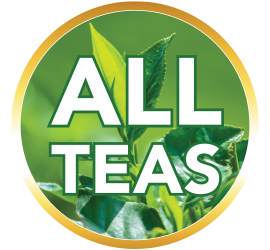 I had heard good things about the tea for health, but was worried it wouldn't taste so good; I was pleasantly surprised. It's one of my new favourite teas.